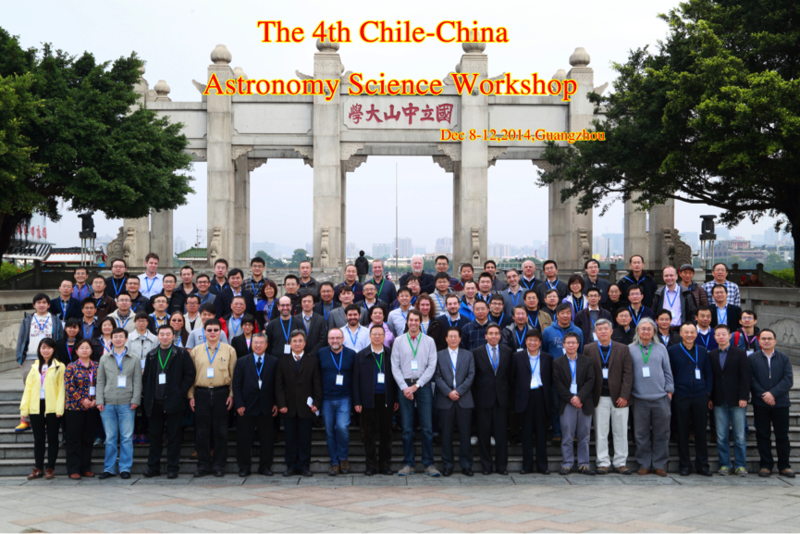 In order to promote the communication and collaboration between astronomy communities of China and Chile, sponsored by Chinese Academy of Sciences (CAS), National Natural Science Foundation of China (NSFC), National Astronomical Observatories, CAS (NAOC), the “Fourth China-Chile Astronomy Workshop” was successfully held in Sun Yat-Sen University (SYSU), Guangzhou, on Dec. 7-10, 2014. 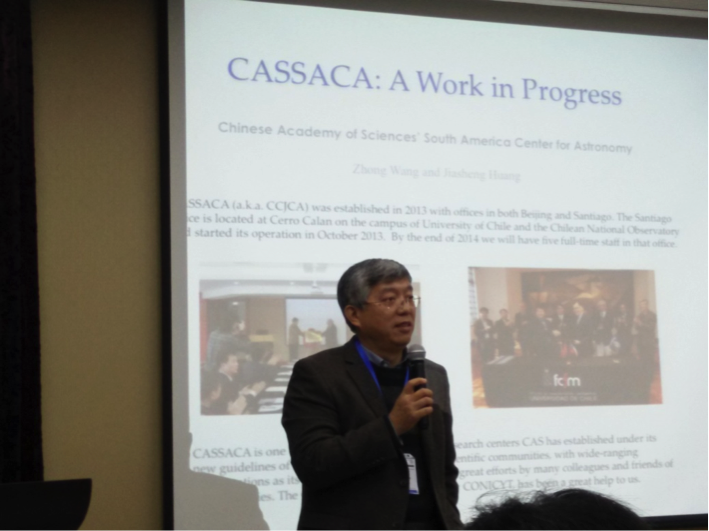 The meeting was organized by the CAS South American Center for Astronomy (CASSACA), also known as China-Chile Joint Center for Astronomy (CCJCA), with the help of the School of Astronomy and Space Sciences of SYSU. Around 100 participants attended this Workshop, including experts, young scientists and students. Professor Xiping Zhu, vice president of SYSU offered his welcome as the host; Jinghua Cao, Deputy Director of the Bureau of International Cooperation, CAS and Guoxuan Dong, Deputy Director of Mathematics and Physics Department, NSFC, both addressed the meeting; Professor Rojo Patricio, Chairman of Astronomical Society of Chile (SOCHIAS) and other Chilean astronomers expressed high expectations for the Chile-China cooperation, and gave a lot of suggestions and comments；Dr. 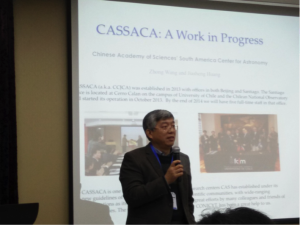 Zhong Wang, Director of CASSACA, and Dr. Jiasheng Huang, its Chief Scientist introduced the current status and future prospects of the Center. 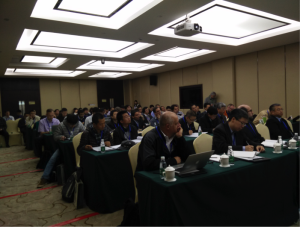 At this Workshop, directors or their representatives of nearly all major astronomical observatories/departments of China and Chile summarized the major research areas and current activities of their institutions, and also gave detailed talks on some recent research highlights. During the four-day workshop, astronomers from both countries communicated cordially and comprehensively, reviewing the existing ties and finding opportunities for future collaboration. The bilateral workshop is recognized as an important catalyst for Chile-China astronomy communications, and a useful model for CAS to advance international cooperation widely. 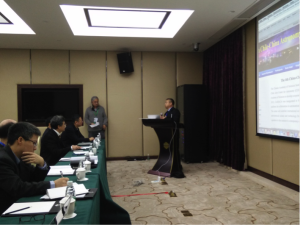 The website for this bilateral workshop is at http://ccaw4.csp.escience.cn.